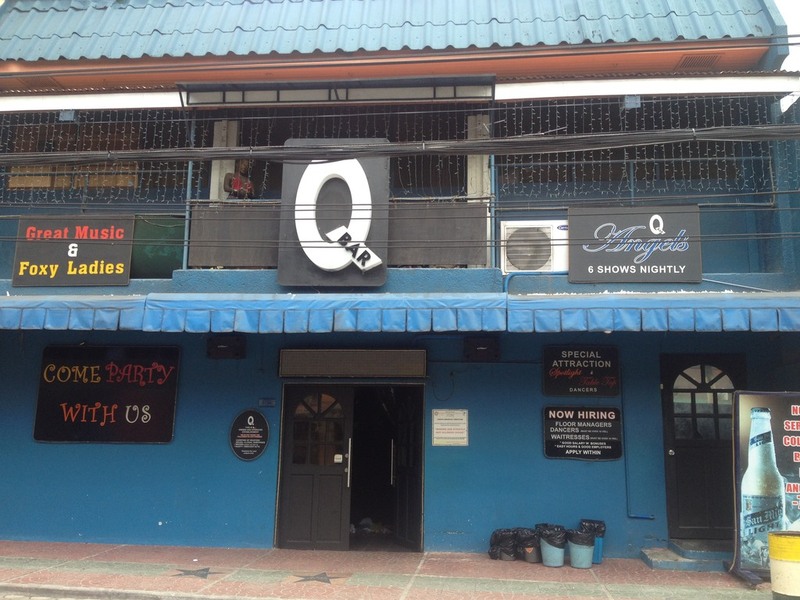 Previously known as Shark Bar this Walking Street Bar received a face lift and is now known as Q-Bar. 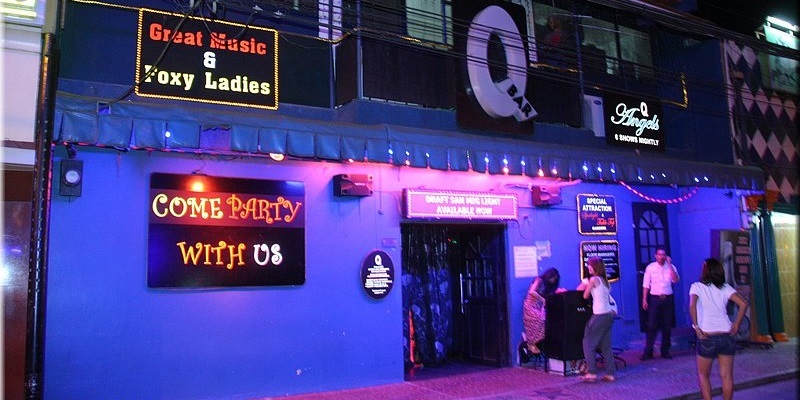 Located at the top of Walking Street opposite Geckos, Q-Bar is vibrant and fun with an enjoyable atmosphere. 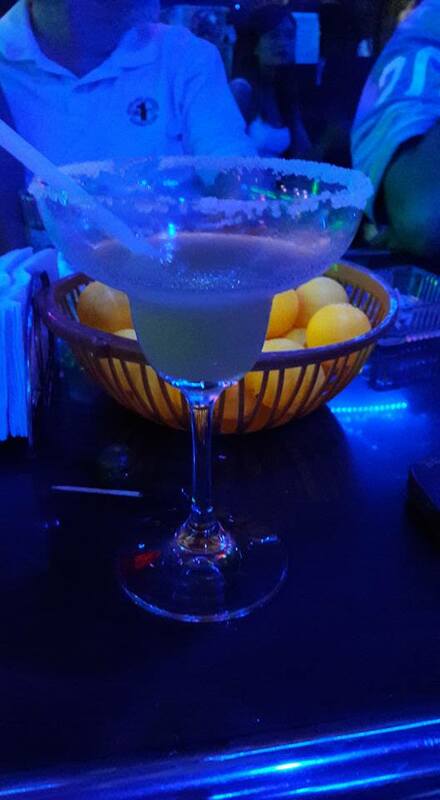 With its previous Korean management the bars customers were mostly fellow Korean. Many of the locals and other foreign visitors would hope the bar would open its doors to welcome a wider audience and then Shark Bar was gone. 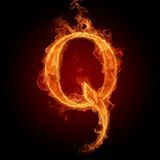 In its place we have a very welcoming Q-Bar now that is very accomodating to any nationality. 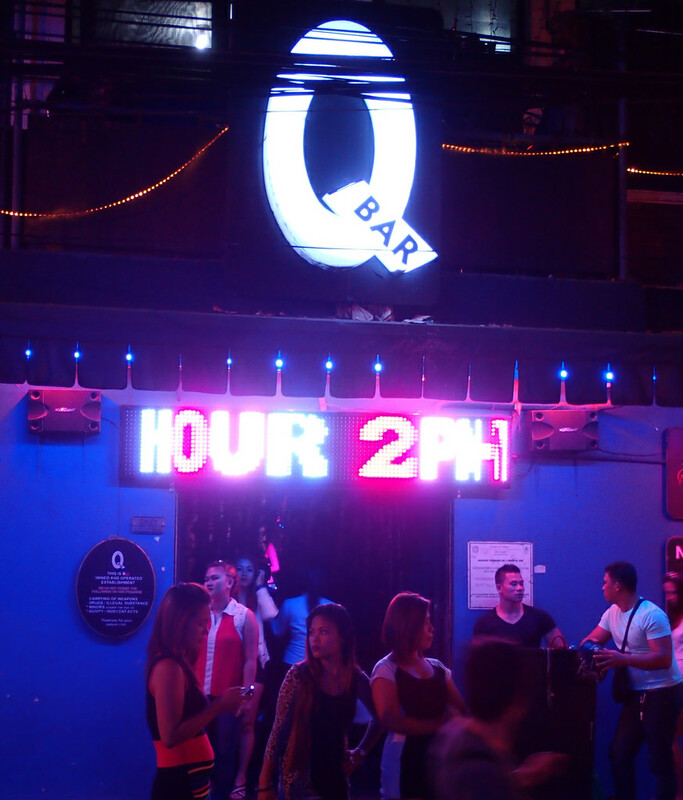 Q-Bar is definitely one of the leading bars on Walking Street. Notably so it tends to have a good flow of customers each night. When you enter the bar you are presented with the centre stage against the back wall. This is surrounded by countertop tables and bar stools. As you go further from the stage the outside walls are then surrounded by lounge style seating should you wish to kick back, relax and enjoy your drink. The bar has its own DJ that plays a good selection of music.